You bring the land, we will build your dream home on it. We will bring your custom dream to life! Bordeau Builders can help bring your dream home to life. If you own land and are ready to make a home on it, we are ready to build. We can help you every step of the way and guide you easily through the whole process. As a full service custom home builder, Bordeau Builders is even prepared to help you list and sell your current home once your new home is done being built and you are finally all moved in! From the moment you contact us, you know you will not be getting a cookie cutter home builder. With over 30 years of experience, you can rest assured that we have built some of the finest homes in the area. 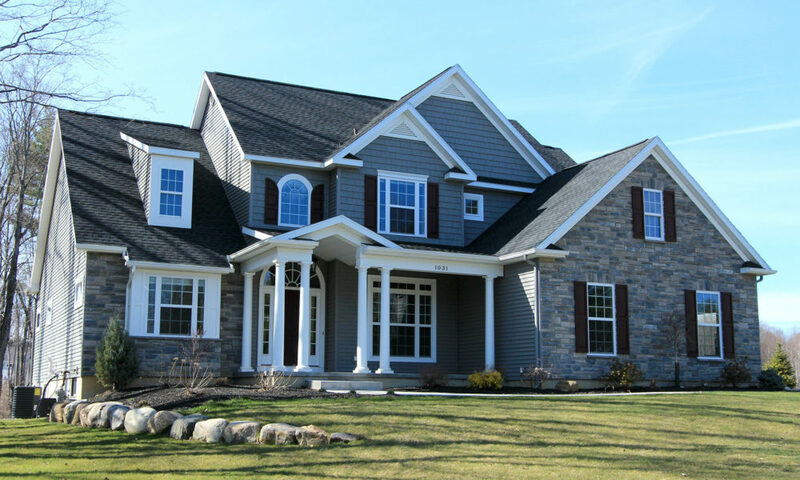 Bordeau Builders is known for our reputation in quality, dependability and service. 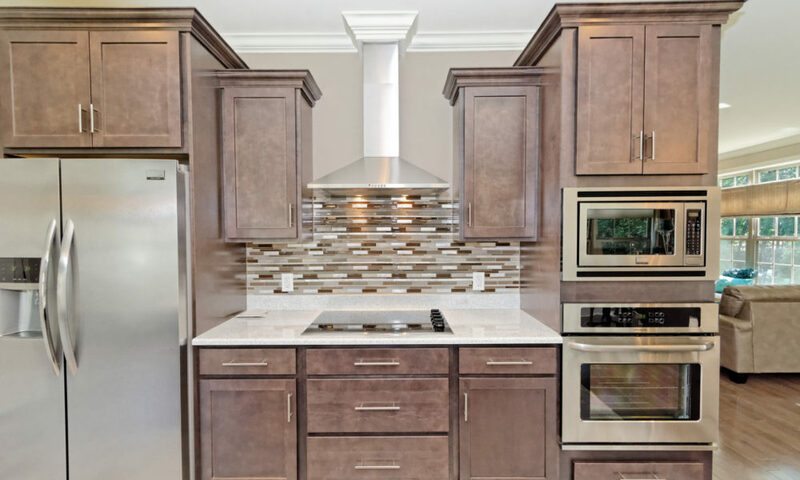 We have developed and built homes in Covington Court, Kelly Meadow Estates, Apple Grove Estates, Brookwood Court, Meadowview Court, Stafford Way and Dover Place Condominium, Deer Run at Charlton, Inglewood Estates, Lynnwood Estates. Bordeau Builders, Inc. has also built more than 150 additional homes on scattered lots over seven counties. We strive for excellence in every build and make our clients dream become a reality. We truly love what we do and it surely shows in our completed homes! When you select Bordeau Builders to build your home on your lot we offer you experience and a dedication to excellence. Your new home will be exactly what you want. From colors to textures, countertops to cabinets, your home is the fulfillment of your dreams. Customizing your home to suit your taste and style will make your living space comfortable and inviting. You will design your space to fit your family, your life and your goals. This will give you the best of all possible living space, designed specifically to meet your needs. 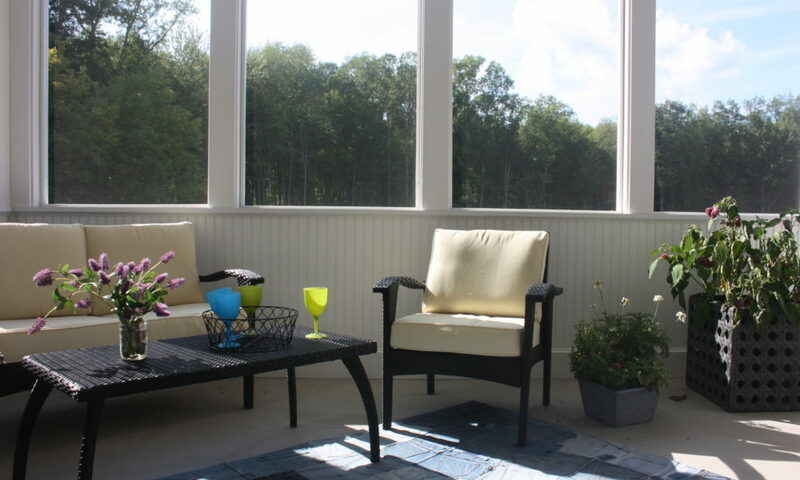 Not only do we build your home as you see fit but we also help you decide on the exterior as well and make sure that the home you are looking to build will fit and flow with the landscape of your lot too. From the outside to the inside we help you plan your home to grow with your family’s changing needs and plan to spend your time relaxing at home with every amenity you want to have at your fingertips. Choose from a variety of floorplans, counter top surfaces, flooring and carpeting. When you choose Bordeau Builders you can be confident in the quality in every aspect of your new home. From the initial selection of your floorplan through the landscaping and finishing touches, Bordeau Builders will be with you every step of the way. Begin your journey with Bordeau Builders and let us open the doors to your future! Your custom project is ready to begin! Bring your lot and dreams to us for your custom build out. The site you bring us will determine the available home orientation options. You will work with your construction consultant to select the optimum positioning for your home on your lot. You will be able to review in detail the contract and plans for your home. Bordeau Builders will answer all of your questions prior to your commitment to the project. Upgrades and changes can be made at anytime, but the closer you are to your dream home at the start, the more cost effective the project will become. You can work with your bank, credit union or financial institution. You also have the option to work with any of our certified lenders. Bordeau Builders will give you as much guidance as you need to help you in ascertaining the best rates and mortgage terms available. Your Title Insurance will be ordered upon receipt of your commitment letter. Construction sites can be dangerous places, for the safety of your family, please call and arrange to see your project with your consultant. Site visits can be scheduled during normal business hours or by appointment on weekends. Hard hats and safety equipment may be required. Your project will involve several walk through opportunities during the construction process. Framing, Electrical inspections provide you with the opportunity to see your home in the construction phases. At this the time you can discuss any additional items you may want to add to the wiring system. You will get an estimated closing date once your inspections are completed. Once your home construction is complete you will have the final sign-off meeting on all your color and materials choices. Before your closing you will have one more walk through to review and inspect your home. 9. Closing & Picking up Keys! Your closing should land as estimated and will take place at the lender’s attorney’s office. Your home from dream to delivery is not the end of your journey. . . . we are happy to answer questions or concerns about maintaining your home and help your referrals of friends & family discover their dreams too! Where is your land located? Would you like us to send you our Floor Plan & Info Packets? Yes, send me emails with more information about your homes! Webdesign by J.C. Sweet & Co.